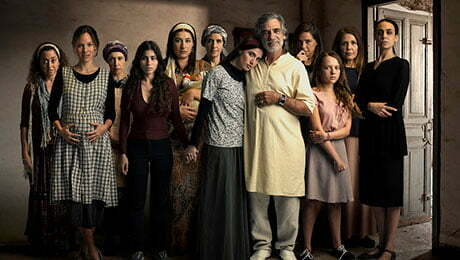 Australian pubcaster SBS has become the latest broadcaster to pick up Israeli drama Harem. The show, created and produced by Endemol Shine Israel for local network Reshet 13, tells the story of a charismatic mystic healer who lives in Tel Aviv with 20 wives, with whom he has more than 40 children. The series has been ordered for a second run, which is currently in production with creators Anat Barzilai, Hadar Galron and Gadi Taub. The deal was negotiated ahead of next week’s Series Mania event in Lille, France, by Endemol Shine International’s sales director for Australia and New Zealand, Lyle Bettson-Barker. Other recent and forthcoming dramas from Endemol Shine Israel include Queens for broadcaster HOT, which is in production for a second season, and Just for Today for YES.